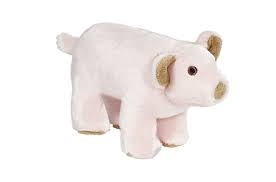 This little piggy is soon to be your dog's favorite! 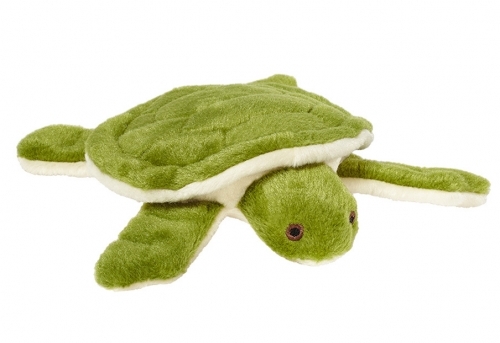 With his compact, sturdy shape, Petey is perfect to carry, toss, retrieve or use as a pillow! 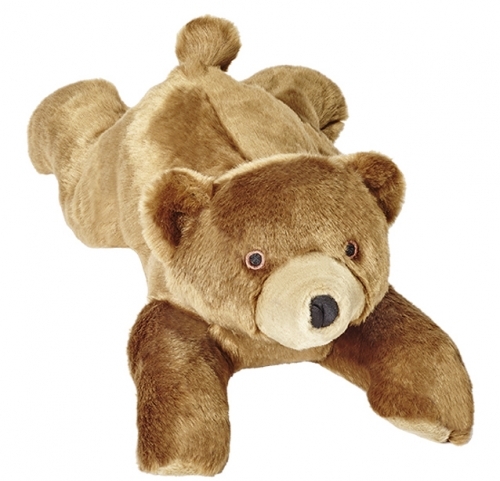 Made especially for smaller dogs, our Cubby Bear may be mini, but he's still mighty! 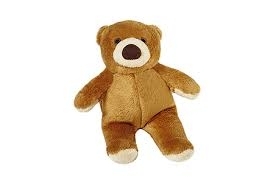 This precious bear is the perfect companion for your petite dog! One of our original designs, Edsel remains one of our favorites. 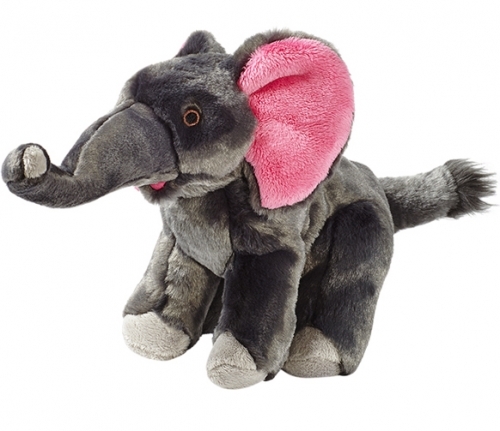 With his long trunk, pink ears and fun shape, he's soon to be your dog's best friend! 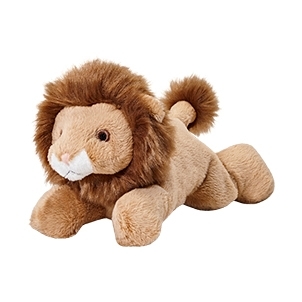 The king of the jungle will also be the king of fun when Leo comes home with you. He’ll roar his way into playtime for some good natured tossing and tugging. When it’s time for a rest, Leo doubles as a regal pillow. Squirrel monkeys have proportionally the largest brain of any primates - so your dog will have to work hard to outsmart Albert! 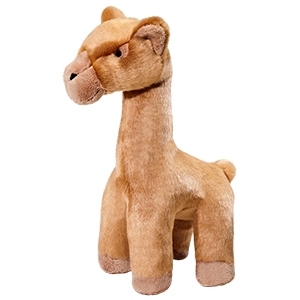 Albert’s not just smart, he’s handsome too, and his long legs and tail are perfect for tossing and tugging. 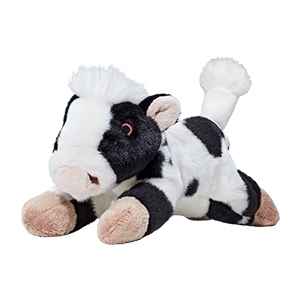 One of our most popular toys, Sadie is loved by dogs of all sizes! Her long, floppy shape make her great all around play toy and when playtime is over, she makes the perfect cuddly pillow. Join the Sadie Bear fan club today! One of our very first toys, Georgia still remains one of our most popular thanks to her universal appeal to dogs of many sizes and playing styles. 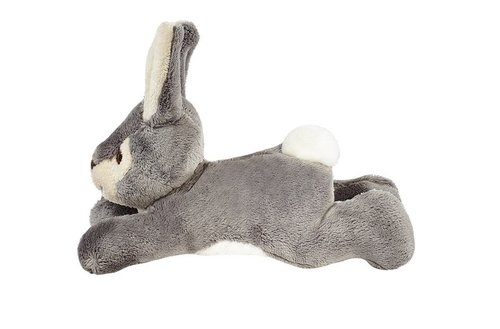 Featuring our signature ultra-plush fabric, her longer body is perfect for playing tug-of-war, shaking, squeaking and finally after all of that play, she also makes a great pillow. Georgia is a large toy measuring approximately 18" in length. 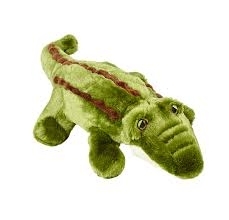 **Fun fact - Georgia Gator is named after a pitbull mix, Georgia the inspiration behind Fluff & Tuff toys. 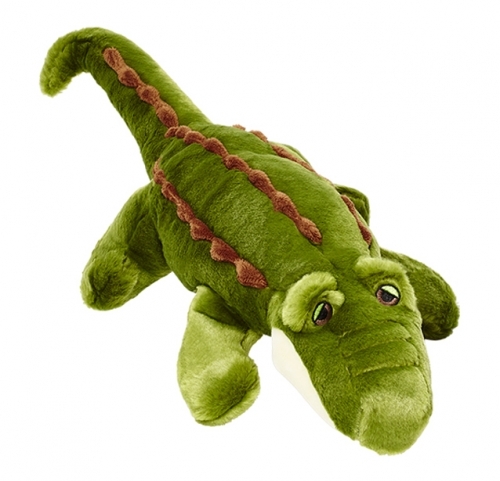 The perfect all around play toy, Esmeralda's round shape and floppy legs make her fun toy for games of fetch or tug. She makes a comfy pillow too! Esmeralda is a small toy, measuring approximately 7" long. 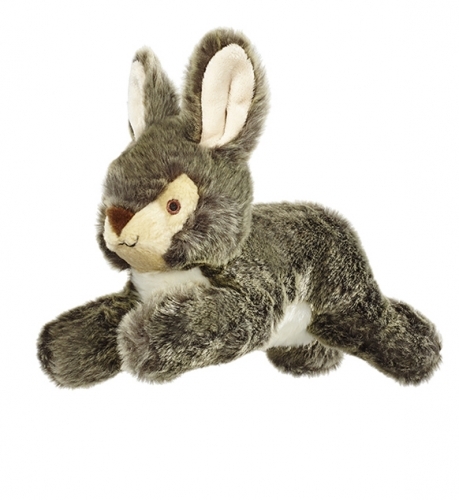 This handsome Wabbit will provide hours of entertainment for your dog! Great all around play toy! With her pink nose, soft fur and long, fluffy tail, Lucy is sure to be your dog's best friend! 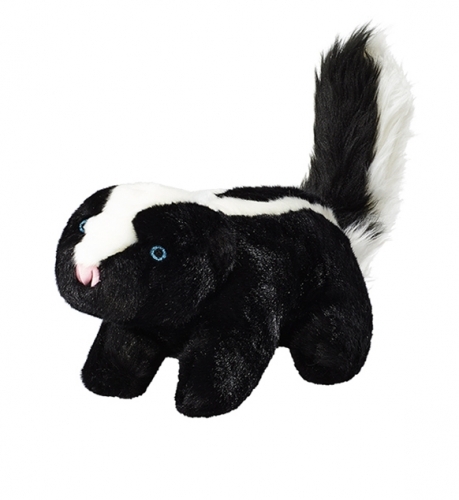 Her sturdy shape and long tail make her a great toy for hours of fun! Harriet's beautiful ultra-plush fabric, football-like shape and medium size make her the perfect choice for almost any dog! Great for games of fetch. Cute and cuddly too! 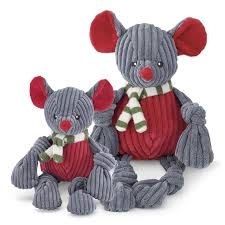 Jessica’s adorable design and smooth ultra-plush fabric makes her a universal favorite! 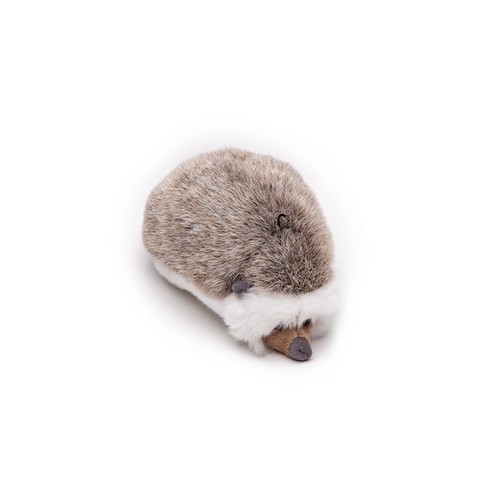 Her size appeals to a wide range of dogs and is a great all around play toy! 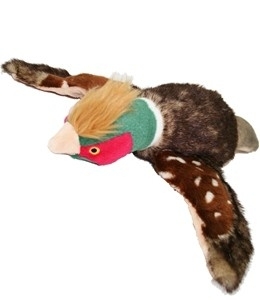 The perfect choice for your bird dog - or any dog who loves to play fetch or tug-0f- war. 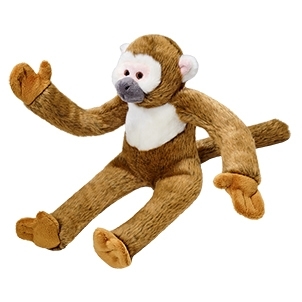 With his long, floppy wings, Ike is also a great choice for dogs that love to whip and shake their toys.